Earlier this month we learned that it is never too late to start saving for retirement, and that even a person with no savings at age 50 who begins maxing out his or her annual 401(k) contributions can still amass $1 million by age 70. A million dollars, though, is not the substantial sum of money that it once was, and many Americans may be shocked by just how quickly they can go through such a nest egg. For example, a recent analysis by GoBankingRates estimated the average annual expenditures for people age 65 and older in each state, and found that the regional differences can be significant. California, for instance, is the most expensive state in the continental U.S. for retirees, with annual outlays eroding $1 million in just 16 years and 5 months. Mississippi can be found at the other end of the spectrum, where a million dollars will fund an individual’s retirement for a little over 26 years. However, even in that best-case scenario $1 million may still not be enough considering the continued uptrend in life expectancy. 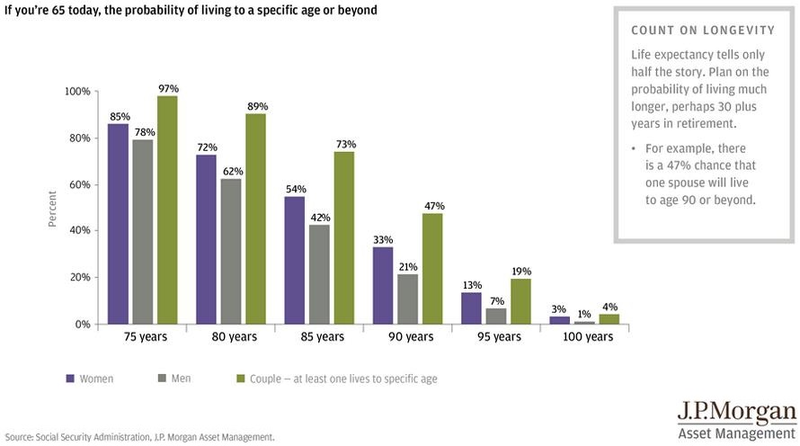 Indeed, if you are age 65 then there is a 47 percent chance you or your spouse will live to at least 90, according to J.P. Morgan calculations using Social Security Administration data (see above). 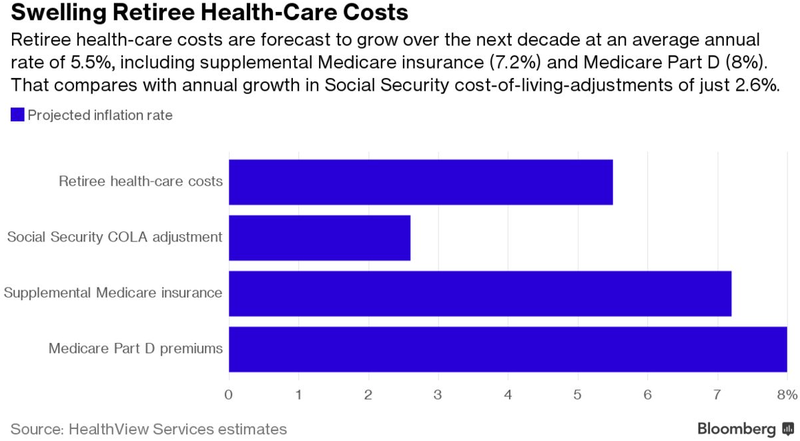 What is worse is that the rapid rise in healthcare costs could wind up eroding a person’s retirement savings a lot faster than anticipated. 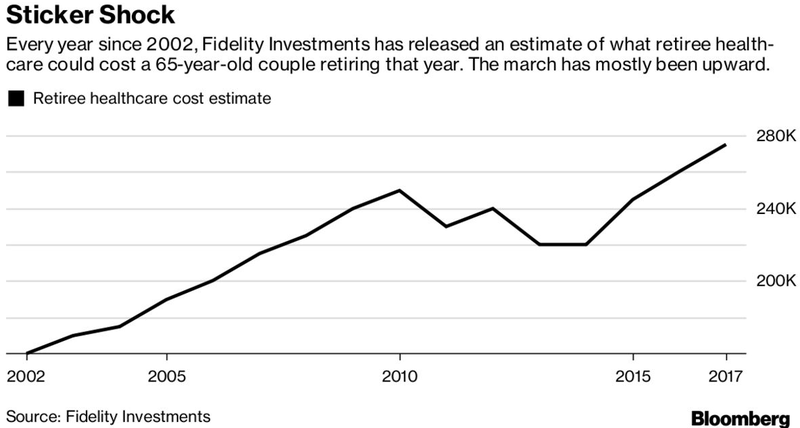 Evidence of this can be seen in the latest estimate from Fidelity Investments for what a 65-year old couple, retiring in the current year, will need to cover their healthcare and medical expenses throughout retirement. The 2017 projection is $275,000, a nearly 6 percent jump in just the past twelve months and 70 percent higher from 2002 when Fidelity began making these annual forecasts. Altogether it should now be clearer than ever that the best way to ensure a comfortable and financially secure retirement is to set aside as much money each year as possible. The earlier one can start the better, and taking full advantage of employer-provided matching contributions whenever available is always a good idea.